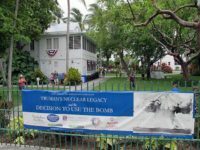 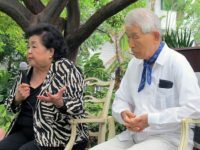 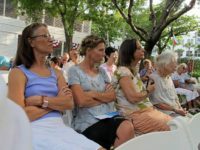 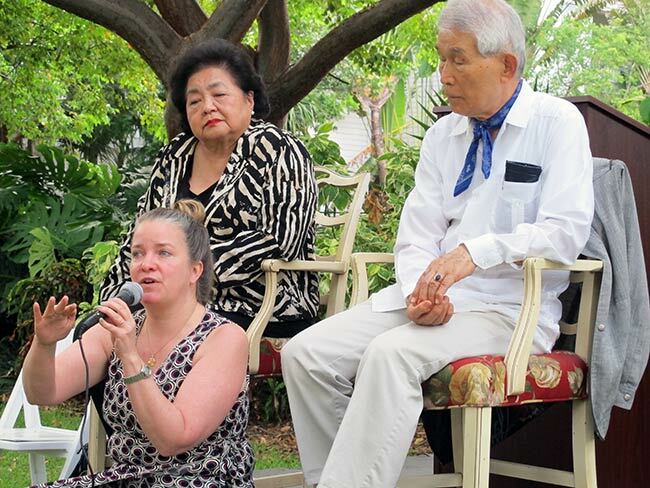 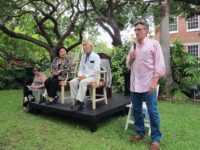 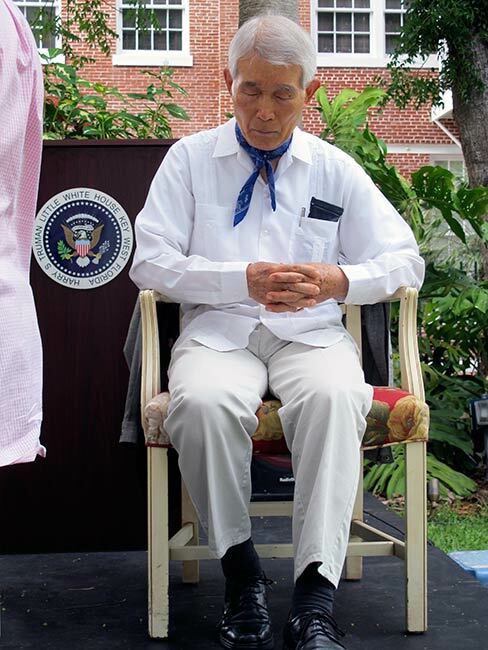 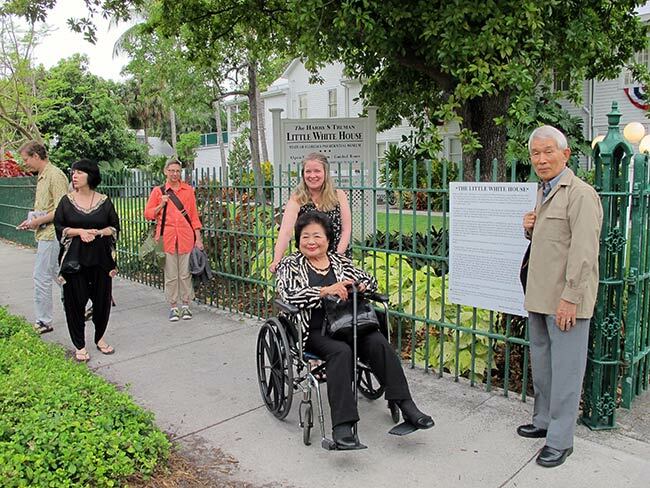 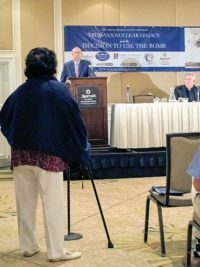 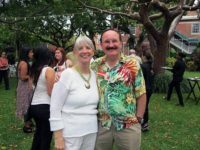 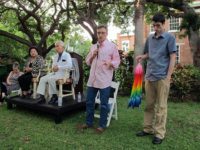 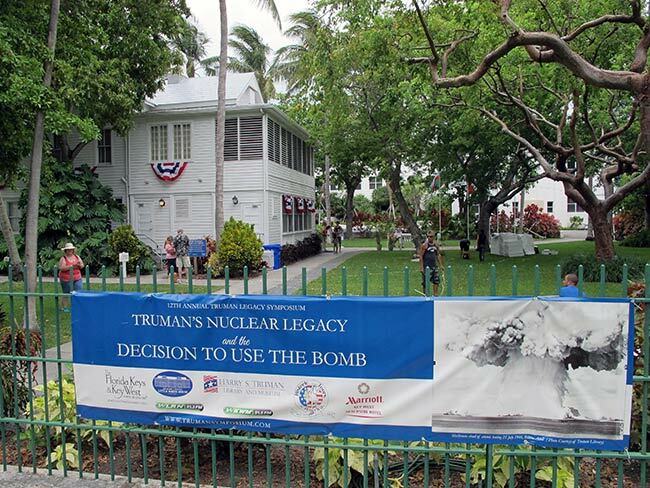 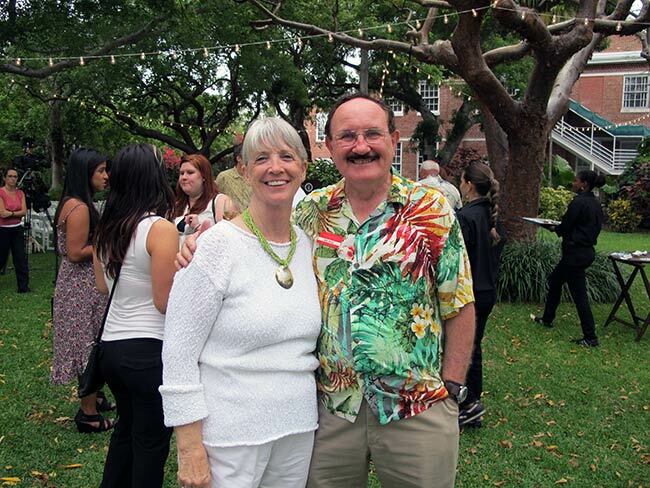 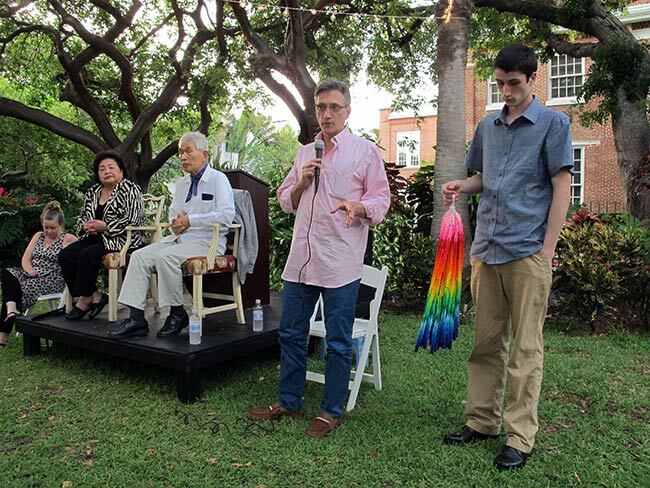 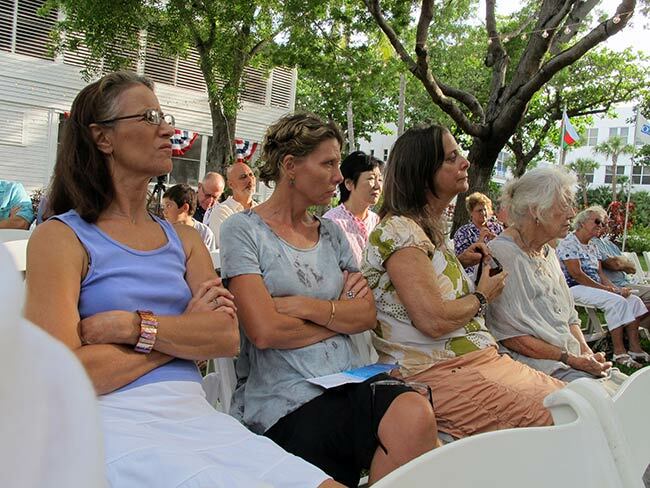 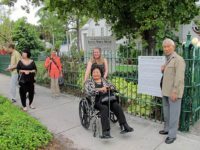 From May 14 – May 20, Hibakusha Stories collaborated with the Harry S. Truman Library and the Harry S. Truman Little White House in Key West, Florida at the Harry S. Truman Legacy Symposium. 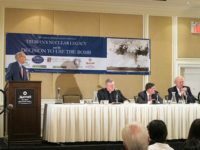 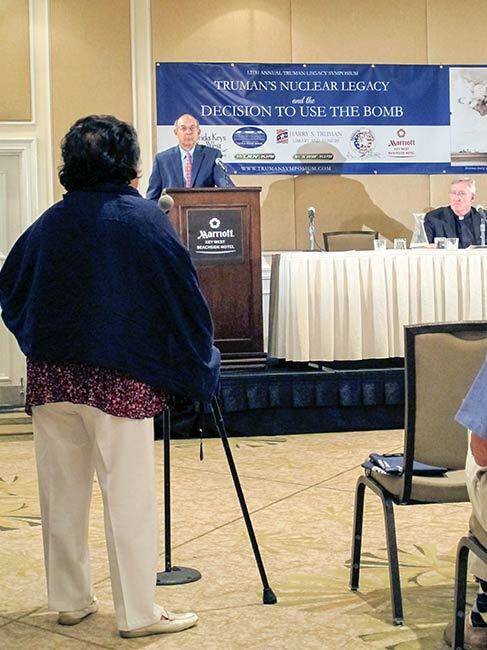 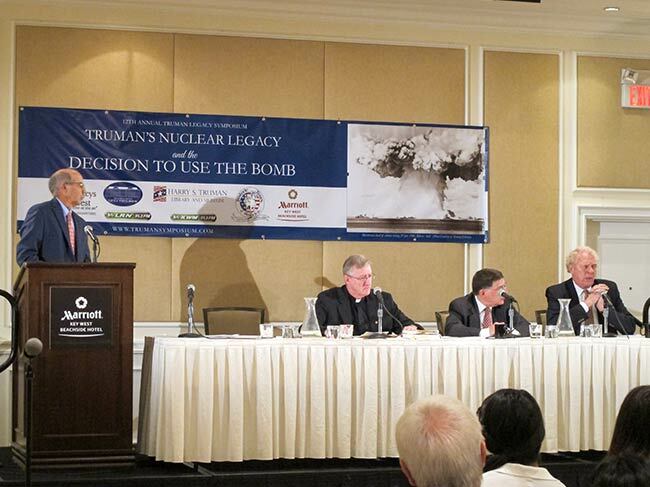 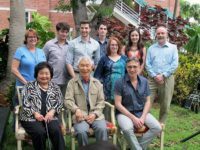 Organized by author and former Nuclear Regulatory Commission Historian Samuel Walker, the Symposium featured keynote addresses by Hibakusha Stories Fellows Setsuko Thurlow and Yasuaki Yamashita. 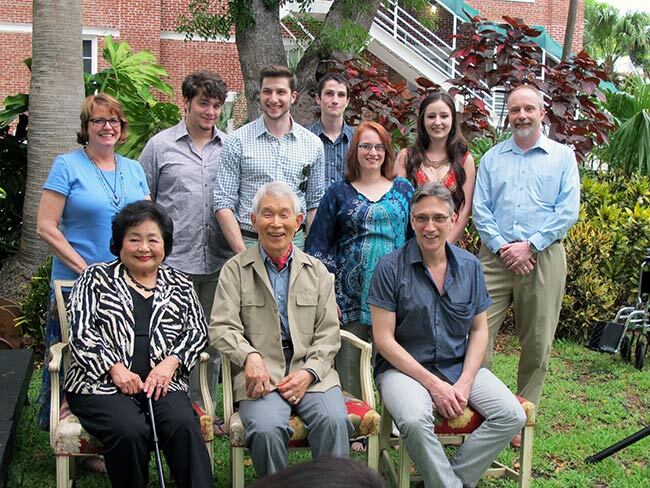 14 members of the Hibakusha Stories Team met up with 8 of the 10 descendants of Harry S. Truman.